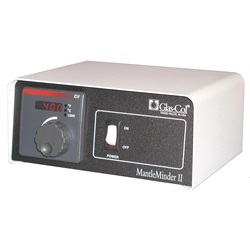 turn the output on and off around your established temperature. 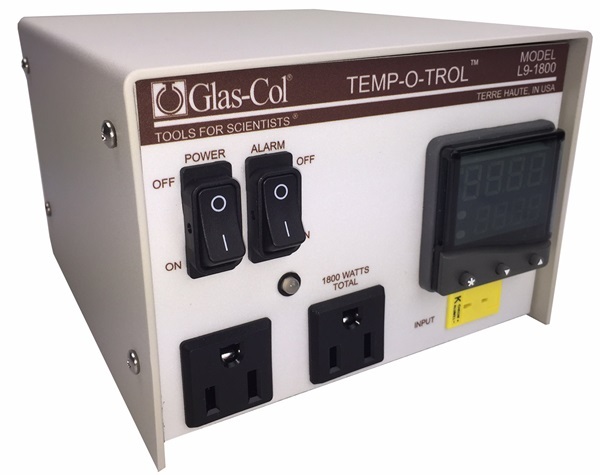 With thermocouple input you can now dial in your desired setting and the control will regulate the temperature. 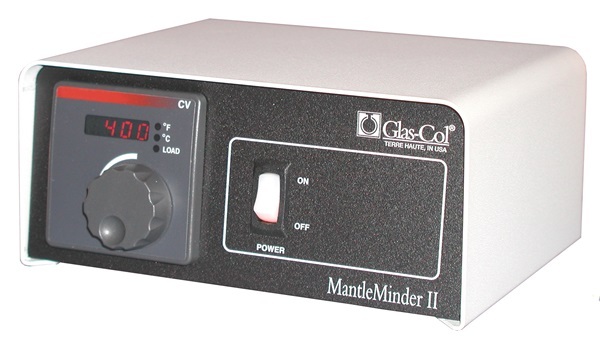 This type of control is ideal for many applications but should not be used for critical temperature processes.